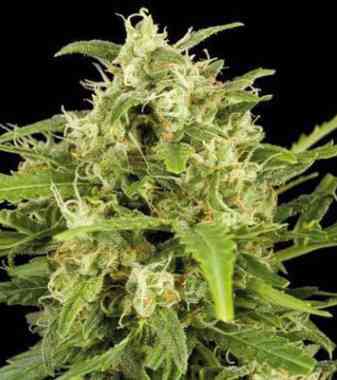 Sour Diesel marijuana seeds are one of the best genetics on the market, is an originally Sativa, with a clear and exhilarating power but not too cerebral, ideal as a companion for the day. Crossing our best shows of mass production we Diesel, we increase production and shorten flowering. Grateful for growing both indoors and outdoors, being a very versatile plant pests and holds up well for its good calyx-leaf ratio. Unmistakable flavor of tropical fruit. We recommend organic farming to maximize their flavor and aroma. Great production for Sativa of these characteristics.